Made from quality high density foam, this mattress offers a good level of support from edge to edge, maximising the sleeping surface area. It is also lightweight and easy to handle. 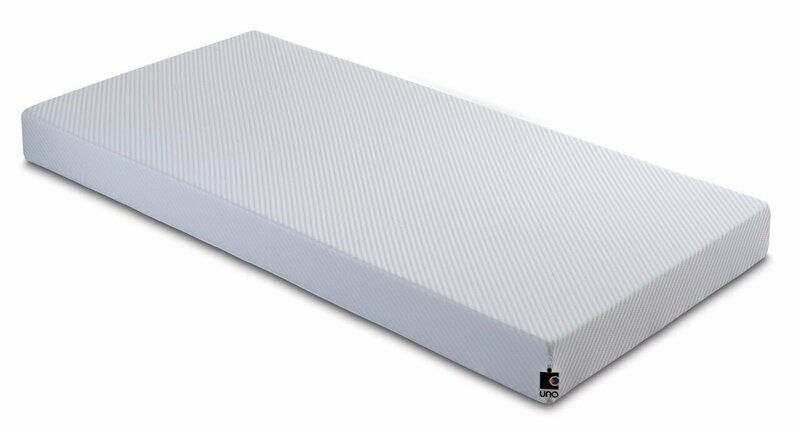 The mattress base features a castellated design, creating zoned areas to provide additional support where needed. 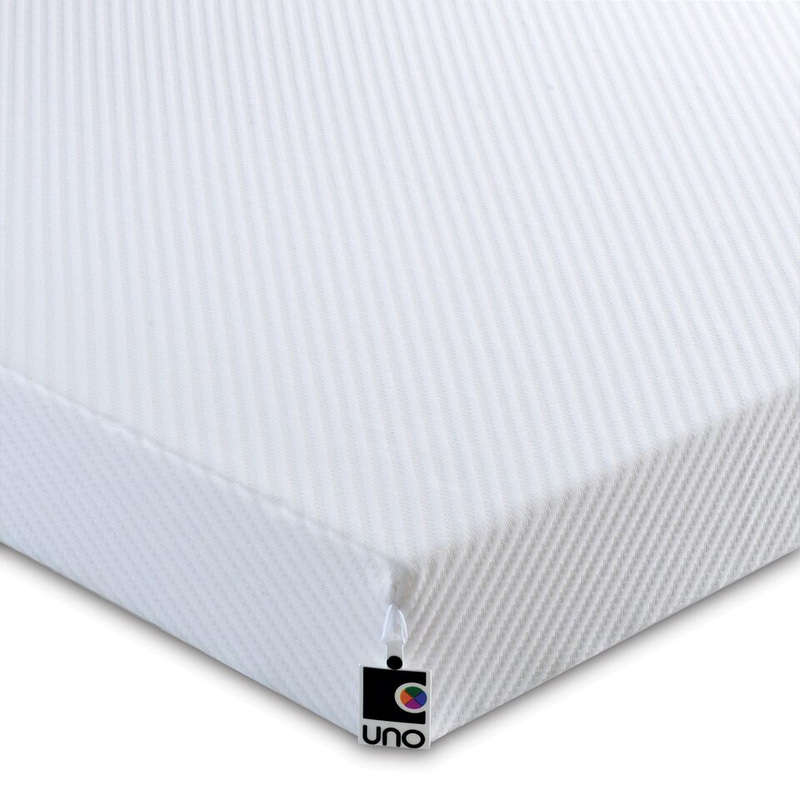 The Uno Junior also benefits from a removable, washable non quilted cover, with the added advantage of a Fresche® Bioscience high performance antimicrobial treatment for a clean and safe sleep environment. Fresche® offers durable and lasting protection against bacterial and fungal attack and also inhibits the development of house dust mites. 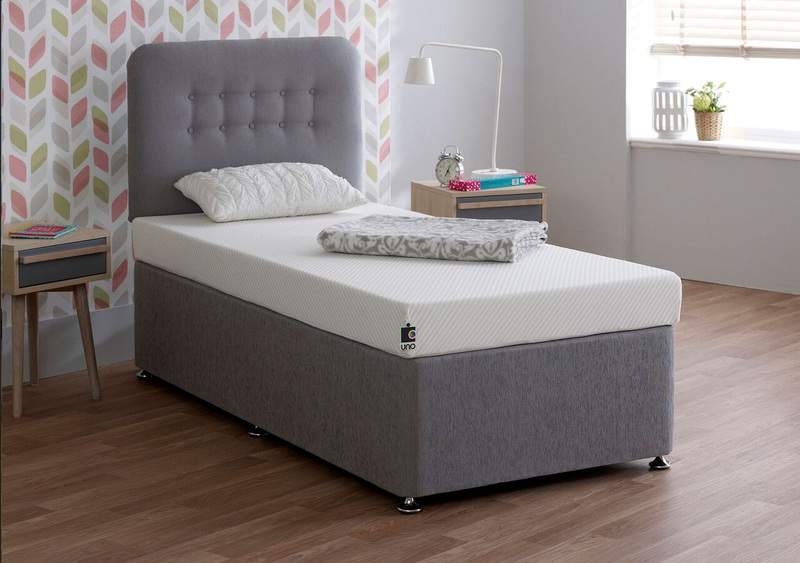 Made in the UK to approved standards, this mattress has a fantastic full 10 year structural guarantee for complete peace of mind.